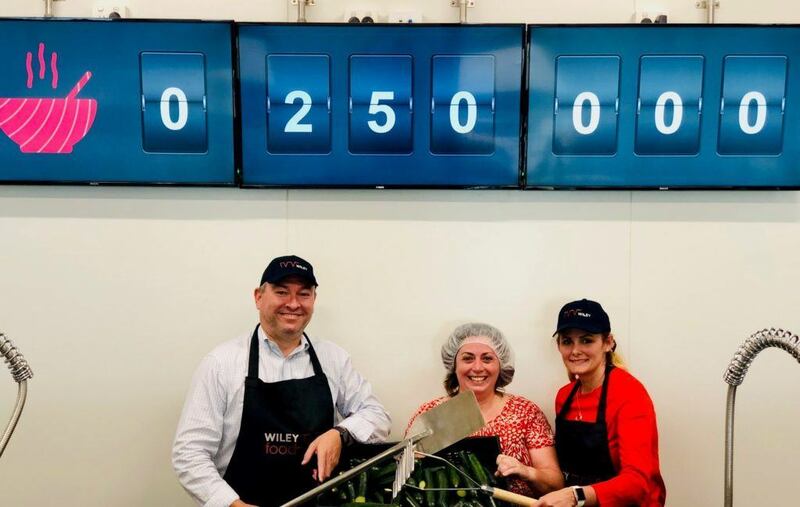 Wiley were on hand to celebrate with FareShare today as they reached a critical milestone by cooking a quarter of a million free, nutritious meals for vulnerable Queenslanders. 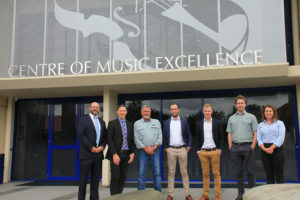 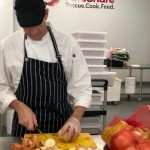 The $5 million kitchen, equipped with high volume cooking appliances including 300 litre electric saucepans, was built and delivered at cost by Wiley with philanthropic support. 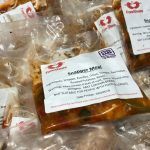 Powered by volunteers and supervised by experienced chefs, FareShare boosts the health and wellbeing of those struggling to afford food with balanced, cooked meals such as casseroles and roasts. 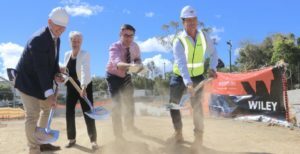 Those who have benefited to date include rough sleepers in Brisbane, flood-affected people in Townsville and women fleeing domestic violence. 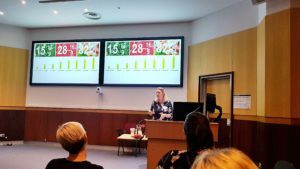 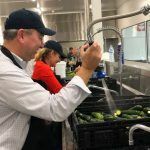 FareShare Queensland director Kellie Watson praised the fantastic response of local volunteers and the plentiful supply of surplus meat and vegetables supplied by Foodbank for making a difference to thousands of disadvantaged people. 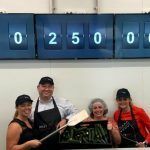 The kitchen, the size of a basketball court, was opened by Queensland Premier Annastacia Palaszczuk in October 2018 and aims to cook one million meals in its first year. 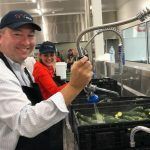 Cooking at scale requires the support of corporate groups who volunteer their time in the kitchen for team-building and giving back to the community. 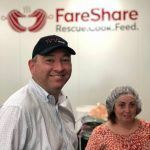 FareShare welcomes enquiries from businesses and locals wanting to become regular volunteers. 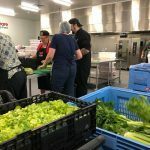 They are also hoping for more donations of herbs, spices and legumes.